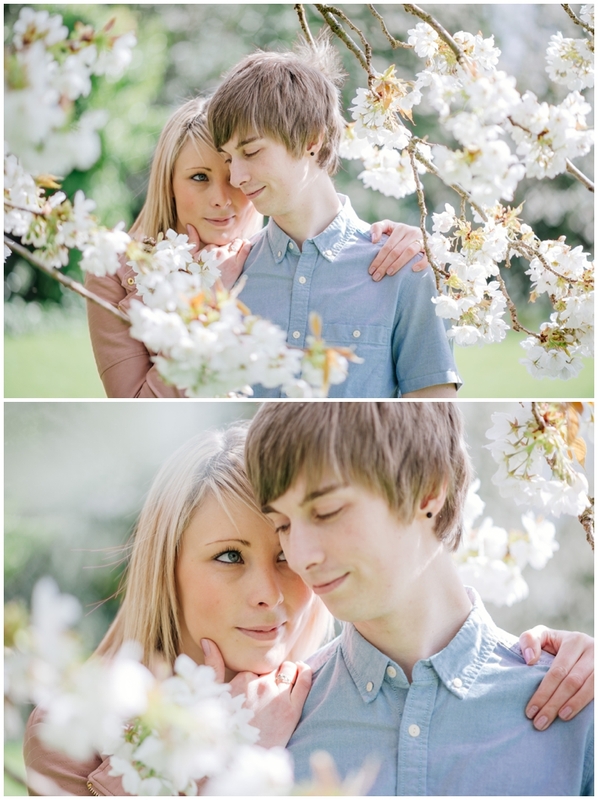 Gemma and Ash are just so cute together - childhood sweethearts, you can really see that they're made for each other. 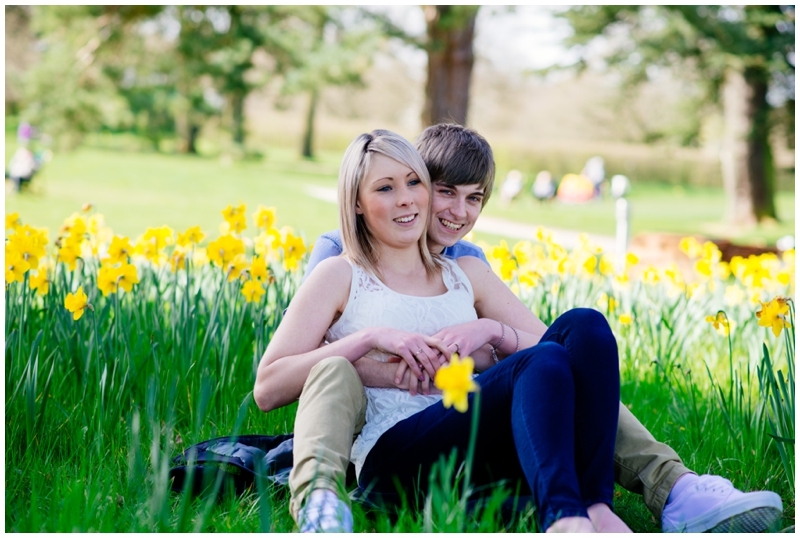 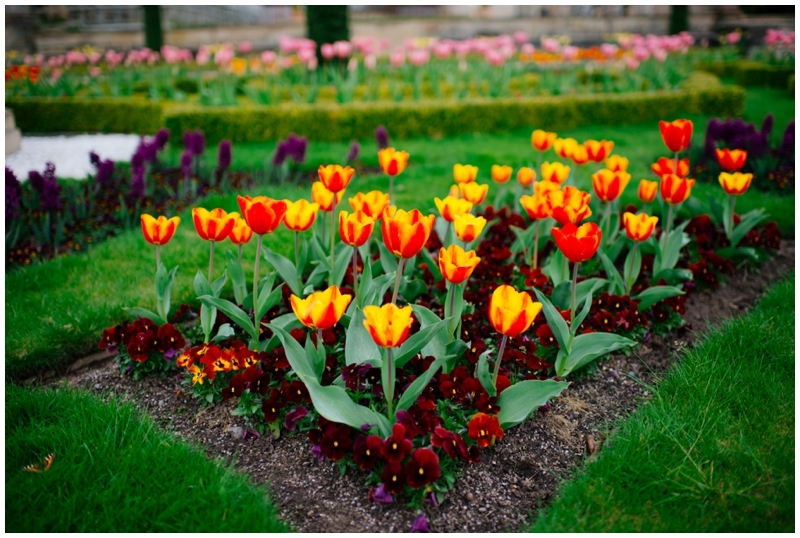 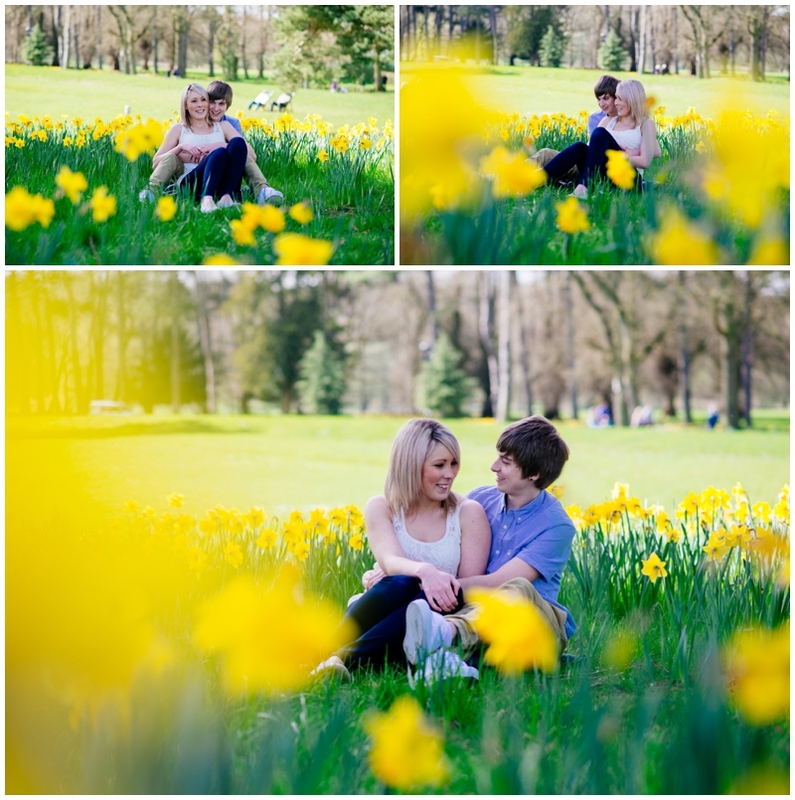 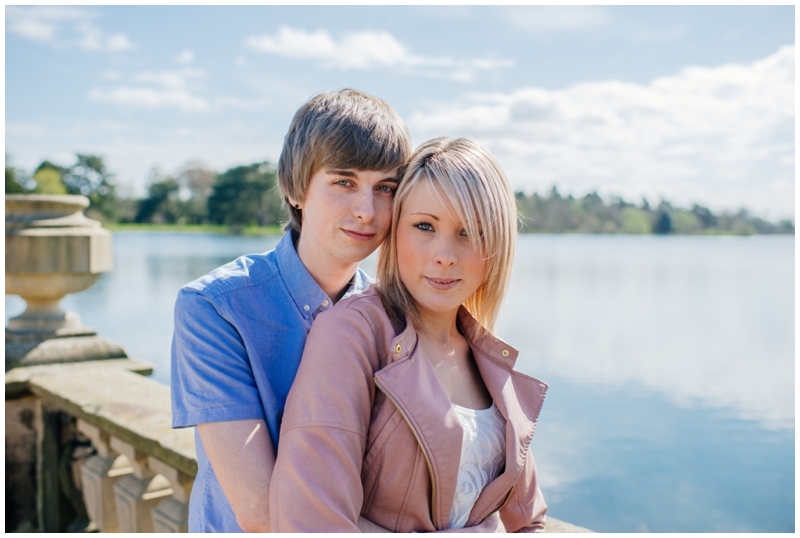 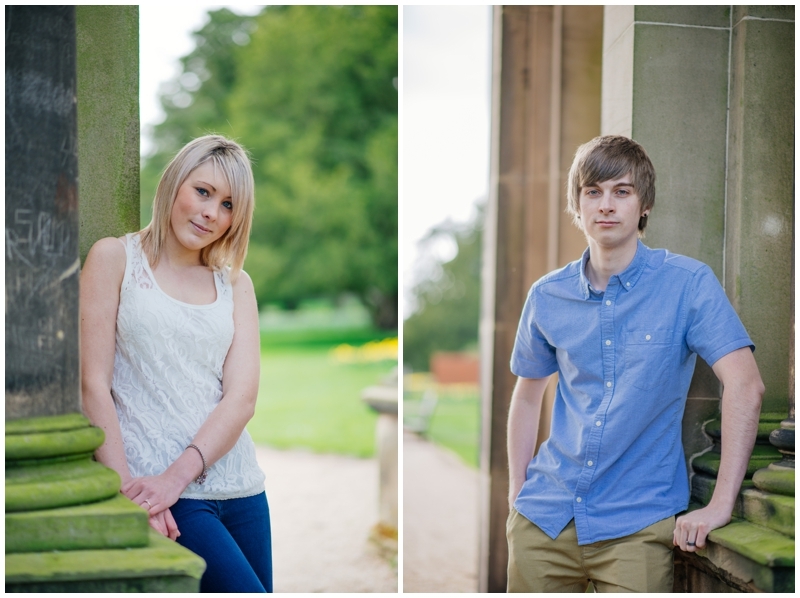 We headed to Trentham Gardens, in Stoke-on-Trent for their pre-wedding engagement shoot. 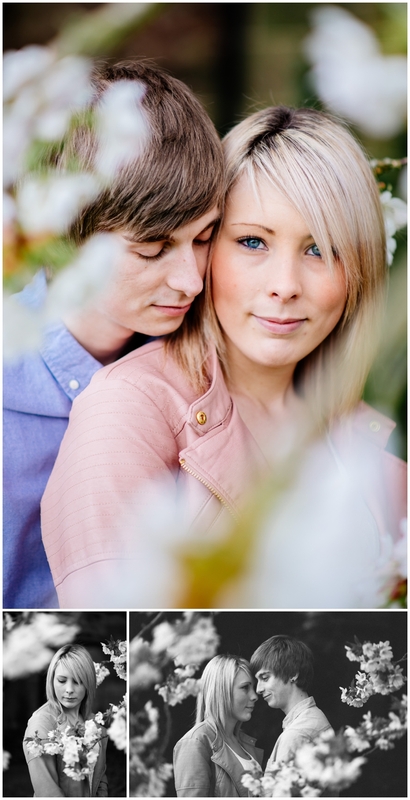 The spring sunshine came out for us, so fingers crossed we get lovely weather for their wedding day too - I can't wait!